People all over the world are living longer due to improvements in lifestyle standards and better healthcare. The average life expectancy in almost every country has increased over the last several decades. 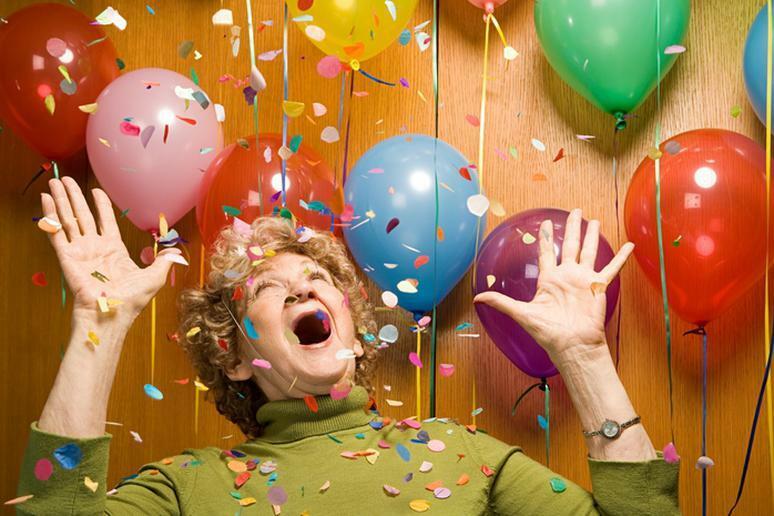 But does living a long life mean that it is also a happy one? Sometimes. Surveys and research are done every year by various organizations measuring the quality of life in different nations and studying how happy people are and what makes them that way. The CIA World Factbook is a respectable source when it comes to breaking down societies by numbers. Happiness indexes – whether by Gallup, World Happiness, Happy Planet, the Organizations for Economic Co-operation and Development (OECD) – are a little trickier because they ask participants different questions, include different countries, and use different points systems to rank the answers. We analyzed several such rankings and have taken into consideration where people both live longer and happier lives. The two are not scientifically correlated; you can live more than 100 years but be lonely, and vice versa. There are more than 58,000 Japanese individuals who are older than 100, making the country the worlds leader for people who live over 80. All the credit for the longevity (these are the secrets) is given to a predominantly healthy diet, which includes a lot of fish, rice, tofu, soy, vegetables, and small portions. People there go on morning walks (you can get in shape just by walking), take dance lessons or teach karate. They stay active. 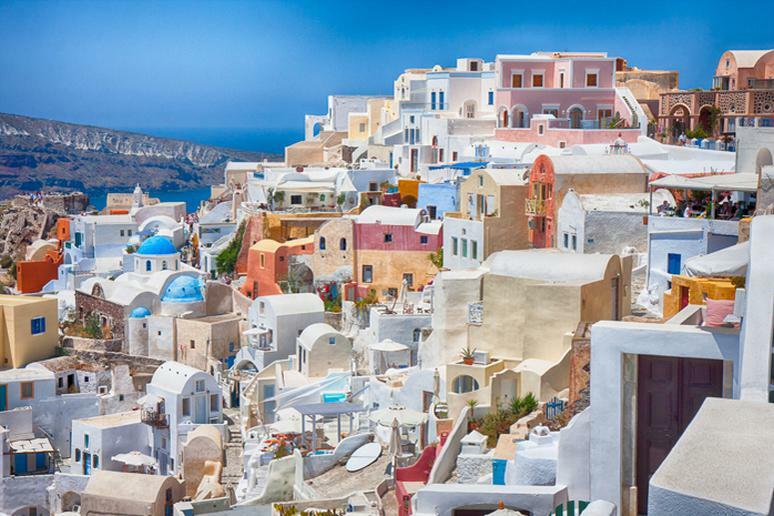 Greece is on the list of countries where people tend to live longer because of its small Island in the Aegean Sea called Ikaria, another Blue Zone, five cities where people live measurably longer. There, the locals stay relaxed. They take naps, don’t hurry too much, and keep an avid social life. They eat healthy too – mostly home-grown vegetables – and a lot of olive oil. Vietnam, which has many off the beaten path adventures, may be one of the surprises on this list but it was No. 2 in terms of happiness in 2014. 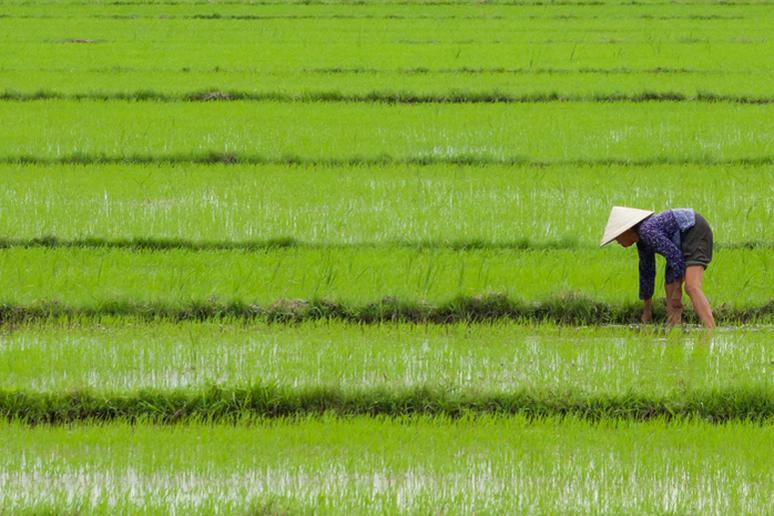 Many reports have been showing how Vietnamese people are living better and happier lives decades after the war. They earn more, think positively of the future, believe in the economy, enjoy life more, have more consumer goods, and poverty has fallen sharply. 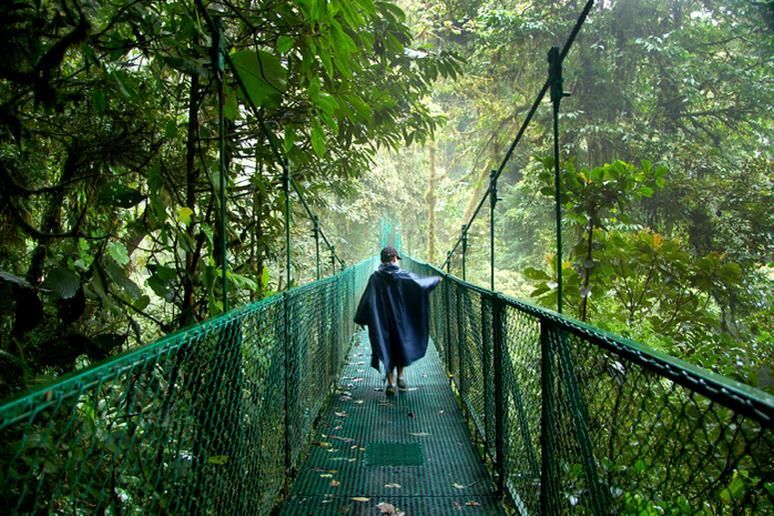 Costa Rica (Try these adventures there) was the happiest nation a few years ago. The 2016 Happiness Index has ranked the tiny nation 14th of a total of 157 countries. The people in the fifth Blue Zone follow simple living philosophies: Drink a lot of water (know when you're dehydrated), put family first, eat small dinners, keep a friendly social life, and get enough sunshine and its benefits. Residents feel like they have a purpose because of strong community ties, which can actually help you live longer, according to a study published in Psychological Science. 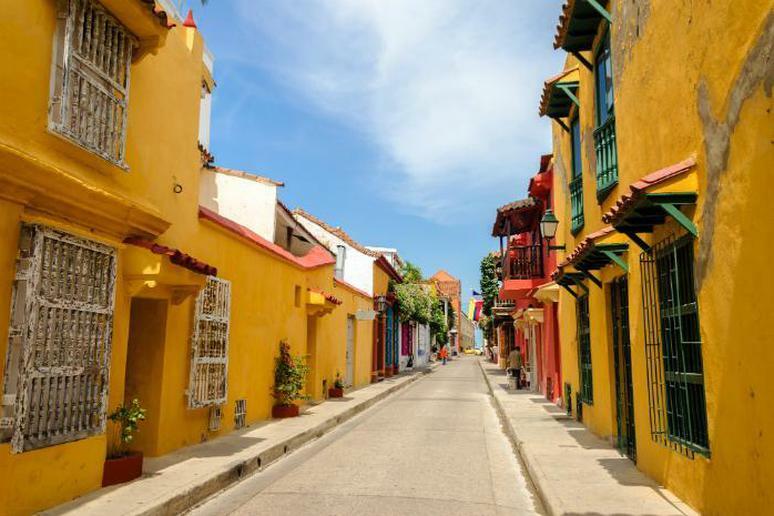 A recent WIN/Gallup International Association annual global survey named Colombia, which is an adventure destination you must visit, as the happiest country in the world. And this is not the first time either. As much as 87 percent of Colombians said they were happy; a mere 2 percent said they were not. Locals don’t like to fret over things they can’t control and choose to be active outdoors, spend time with family, drink and laugh with friends, and have fun. Aussies may be getting fatter and more anxious (know what makes anxiety worse), but they’re still expected to live a long time. This is due to a new and improved healthcare system and generally high standard of living. Another reason is that residents are better educated about how to stay healthy and why it’s important, according to Australian Bureau of Statistics. 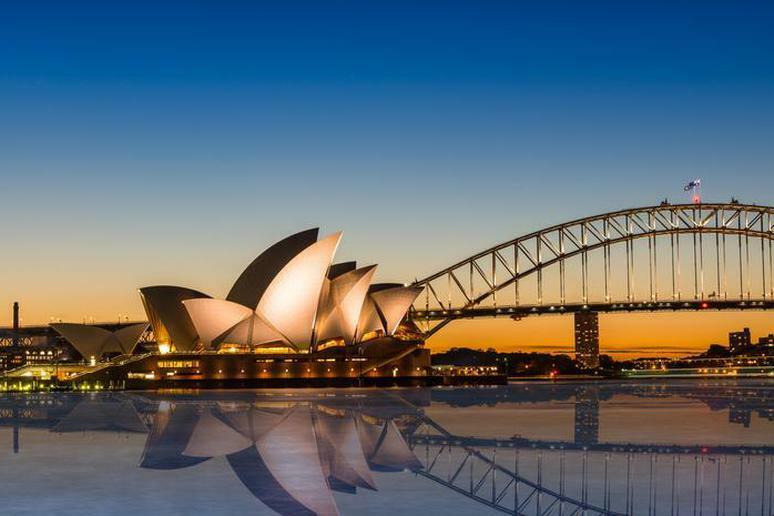 Australia made the Top 10 in the World Happiness Index for 2016. 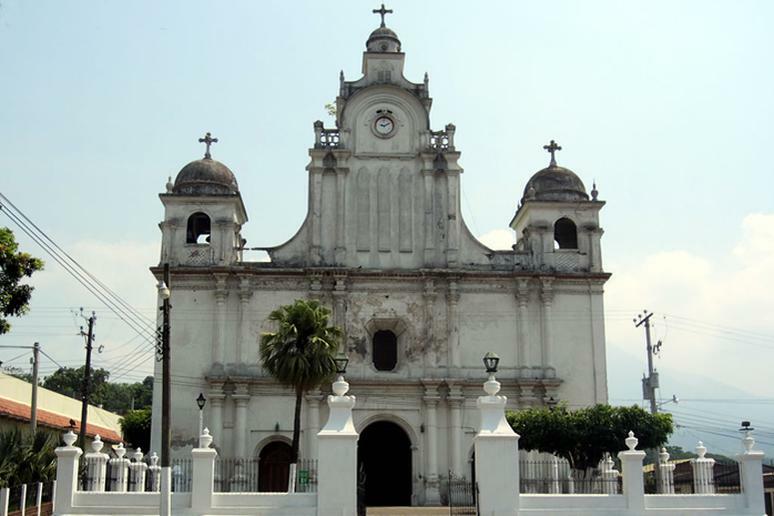 El Salvador's HPI score of 58.9, which ranks it No. 5 of all the countries analyzed, reflects a relatively high life expectancy, high levels of experienced well-being, and a moderate ecological footprint. These days the country is mostly associated with expressions are “murder capital of the world,” (these are the safest countries for tourists) but locals stay positive, content and friendly. 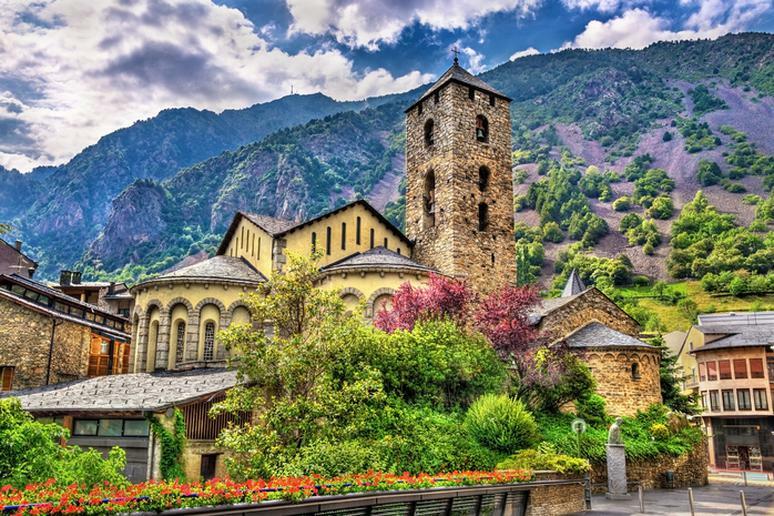 Andorra is a small country in the mountains between France and Spain. 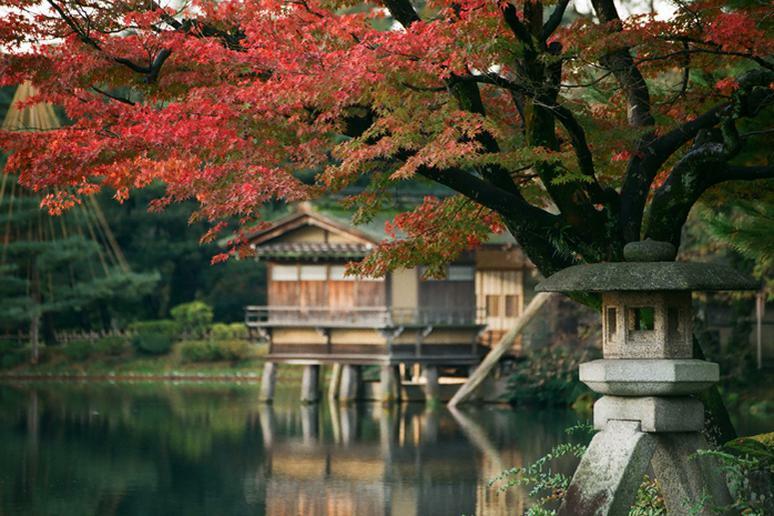 The air is cleaner and people are more active because nature is all around. Citizens walk and bike often. They also frequently go to the gym, where they participate in exercise classes. Locals eat a lot of lamb, a good source of protein, and iron, and consume plenty of dairy products. 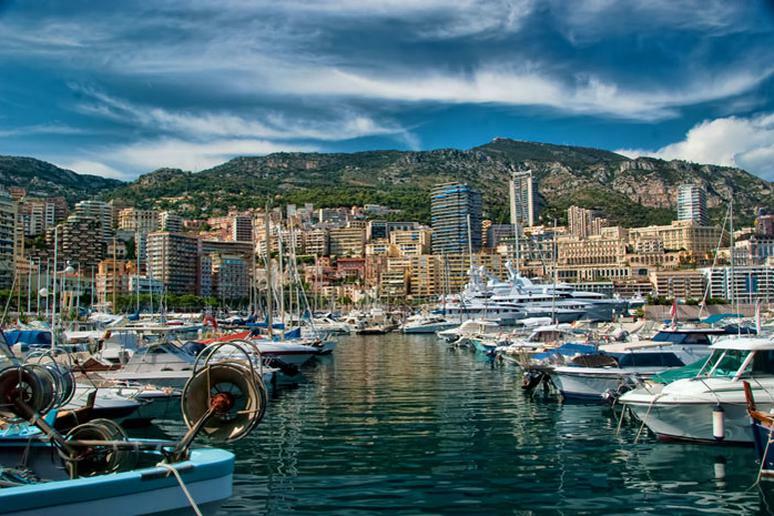 Monaco, with a population of about 38,000, has the highest number of millionaires and billionaires per capita in the world. They can afford to eat healthy, exercise to stay fir in their 50's, and not stress about everyday issues. (Know a few tricks to handle stress at work.) Also, rich countries can spend a lot more on healthcare. Bordering the Mediterranean Sea, it’s not a surprise that the people of Monaco eat a lot of fish, fruits, and vegetables. Studies have shown that Mediterranean diet is one of the healthiest ever. With the recent exception of the prime minister resigning after his name came up in the Panama Papers, everything is right in Iceland. People eat simple – lots of seafood, dairy from grass-fed cows, and locally grown produce with no pesticides, which is what personal trainers never consume. Locals swim a lot. 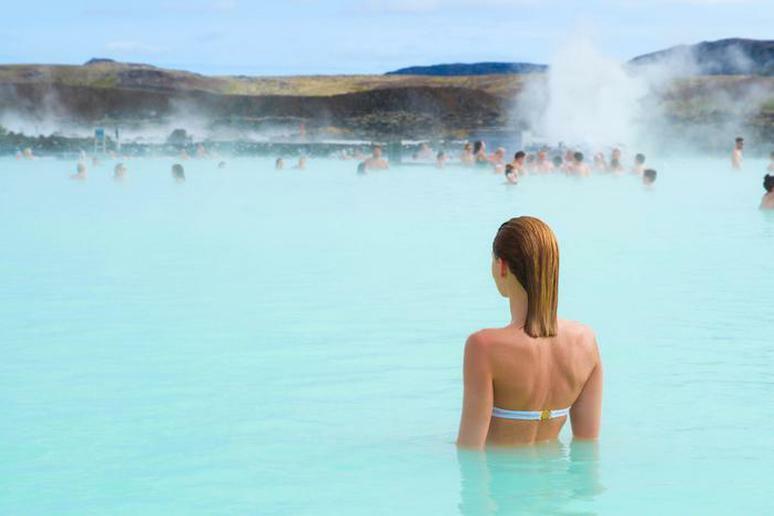 (You would too if you had natural hot springs nearly everywhere you turn). People use them for family fun and to relax. The nation of 320,000 people is a close-knit society. It ranked No. 3 on the most recent World Happiness Index. 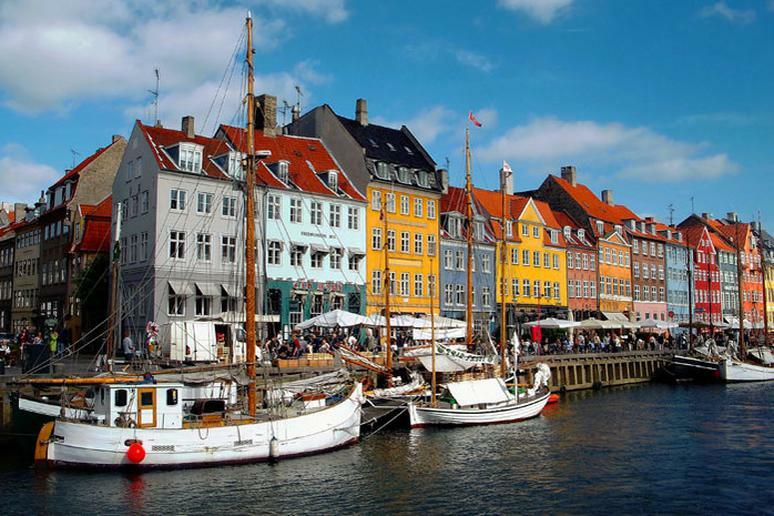 Denmark is the happiest nation in the world, according to the latest World Happiness Index. What makes people feel this way is the strong social support they get from friends and family, the freedom they have to live as they please, and the seemingly lacking business and government corruption. Immediately after the happiness leader Denmark follows Switzerland, according to the World Happiness Index. 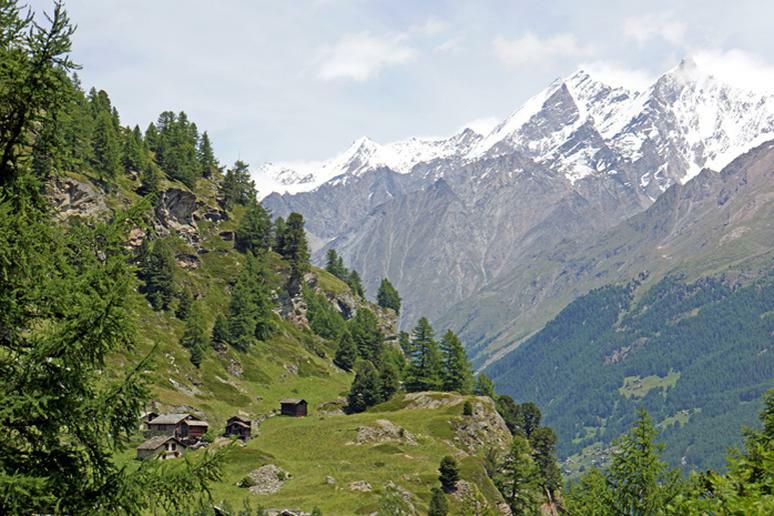 The Swiss also enjoy one of the most thriving economies in the world. The people are rich, the government is stable, which means little or no conflict, and the healthcare system is regarded as one of the best in the world. Switzerland doesn’t have many natural resources so it has chosen to invest in developing people’s talents. Between health, money, happiness, and chocolate, nothing is sweeter than life there. 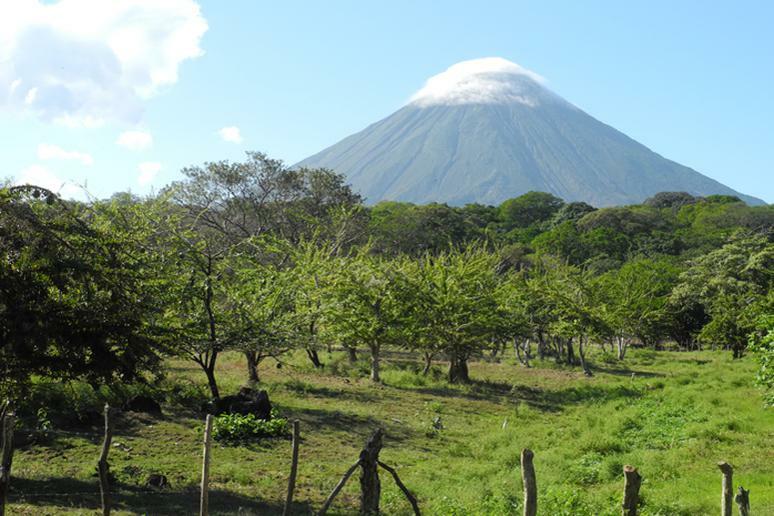 Nicaragua, where you can go volcano"surfing," achieved a Happy Planet Index score of 57.1 and ranks No. 8 in the world. The beautiful country has been known as a safe haven as crime rates are low, according to The Economist. Tourism and retirement there are also growing. The sense of community in the country is very strong, making people feel secure, connected and friendly. Jamaica’s Happy Planet Index score is 58.5, ranking it No. 6. The score indicates relatively high life expectancy, high levels of experienced well-being, and a low ecological footprint. 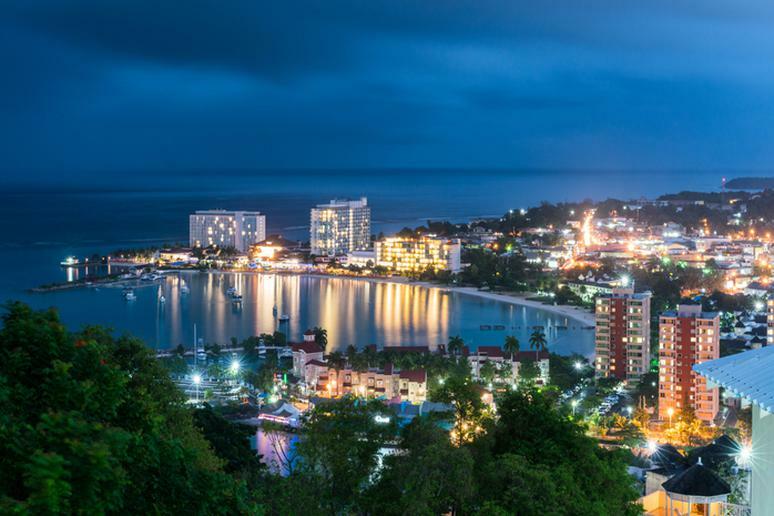 It looks like the famous saying “Jamaica, No problem” is still true. Music is the country’s biggest export but many people listen to it all the time, because it makes them happy. People are friendly and nice to each other; social support is strong. 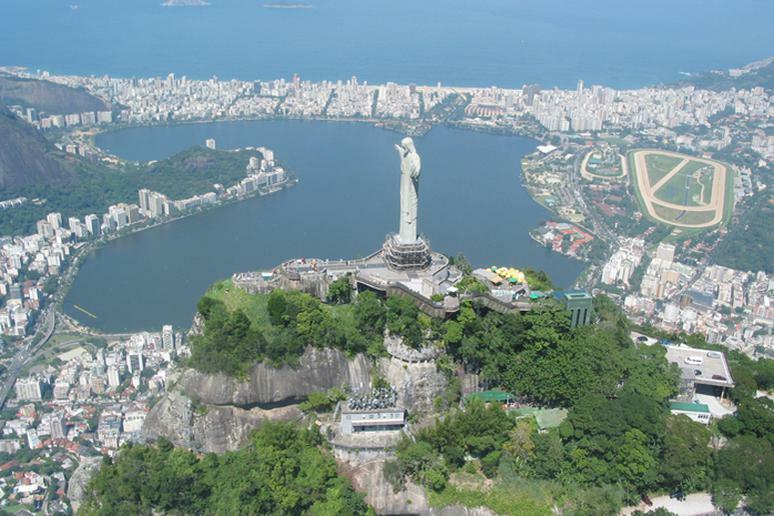 Brazil ranked 17th in the World Happiness Index. IPEA, a Brazilian research institute, regularly finds that two-thirds to three-quarters of families say their financial situation improved during the past year, and that they expect it to get even better in the year ahead, according to The Economist. The local cuisine is Mediterranean — focusing on fresh and locally grown fruits, vegetables, pasta, and meat. A recent study found a new reason to follow it - it makes your bones stronger. The country, which is landlocked in Italy, has an advanced agriculture. Employment rates are high, and people don’t stress (you may not even know you're stressed out) so much over how they are going to pay the mortgage. 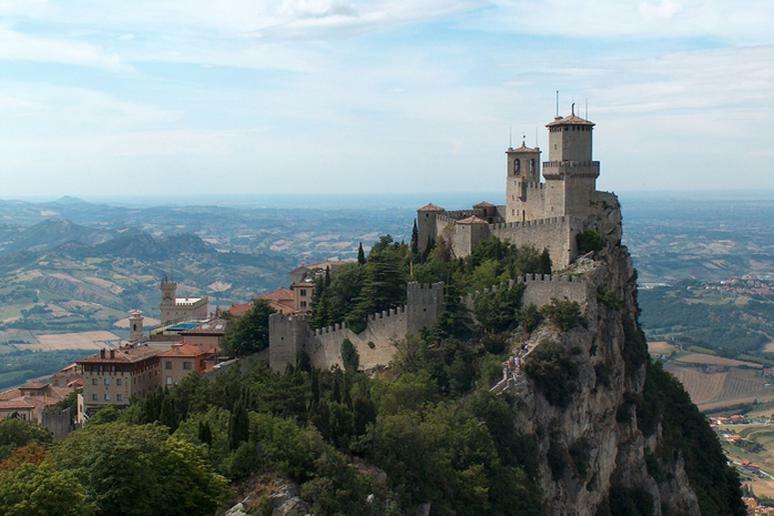 The people have a strong sense of unity due to the country’s small size and unique place in the world in the Emilia-Romagna region. 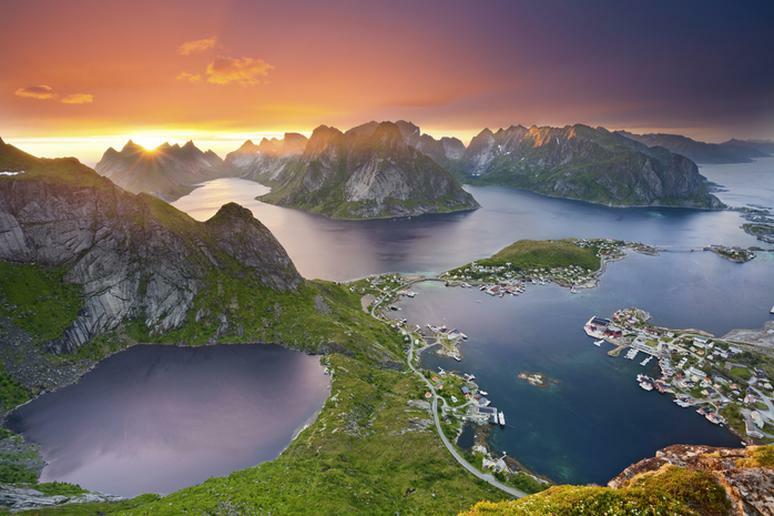 Norway, which is home to some of the world's greatest explorers, is No. 4 in the world when it comes to people feeling content and satisfied, according to the World Happiness Index. The same analysis shows that there has been barely any change in happiness between 2005 and 2015. What locals appreciate the most is their freedom to live their lives as they wish without outside meddling. Social support is very strong in the country too. 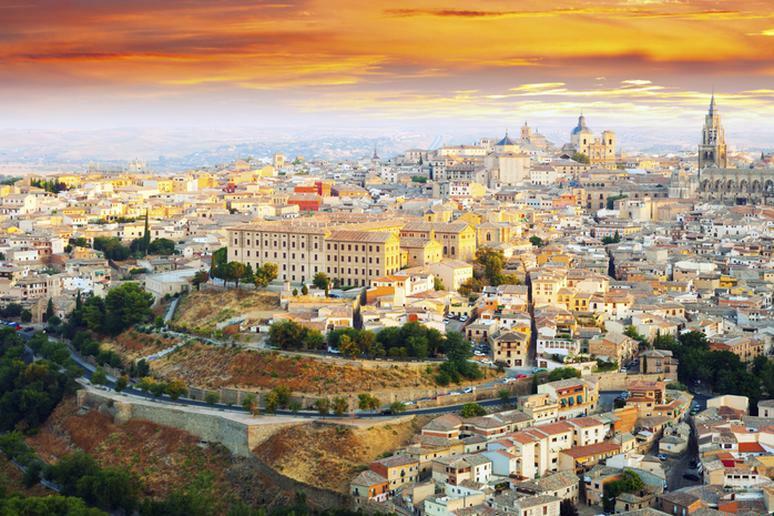 Spaniards love the Mediterranean diet even though they have made some tweaks. People in the country are very family-oriented and keep strong family and social connections throughout their lives. This contributes to both happier and longer life. Spain has seen a slight drop in happiness lately, according to the index, but it still fares well on the list at No. 37 out of 157. By 2050, more than 36 percent of the population is expected to be senior citizens, the highest proportion of any nation in Europe. 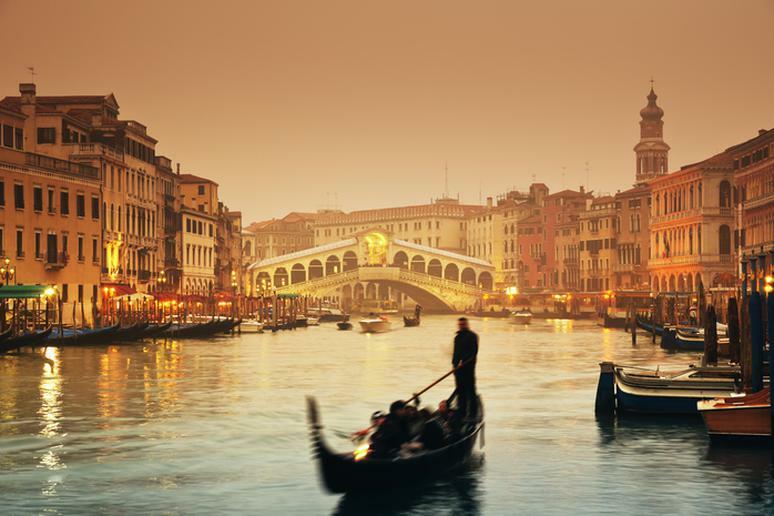 According to a medical journal review, Italians live longer due to a reduced poverty gap that is smaller than in other countries. The standard of living has increased for everybody - running is one way of achieving that - which means most people are able to afford better food and do things that make them happy. According to the Blue Zones website, a few important Sardinian principles include: Putting family first, celebrating elders, walking more to stay fit as they get older, and laughing with friends. Finland is No. 5 on the World Happiness Index. 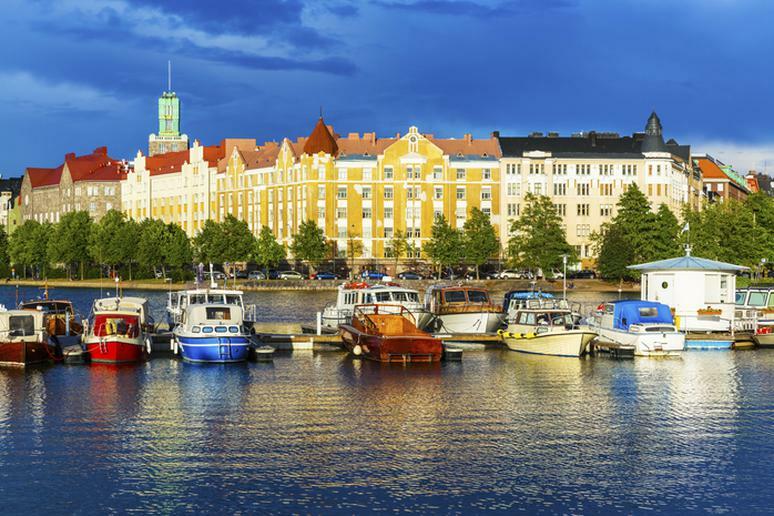 Finland topped Newsweek’s list of the world’s best countries in 2010. It was also the second happiest country as per a Gallup World Poll and the OECD (ranking just below Denmark). Finns have a high quality of life, low levels of corruption, high literacy rates, a small income gap, wide access to healthcare, and a healthy work-life balance, according to the BBC.